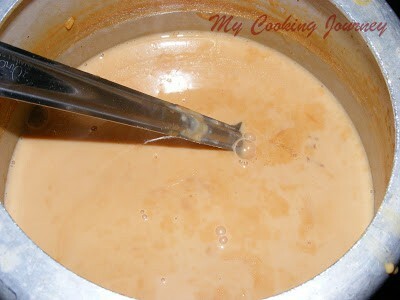 I love Paal Payasam. 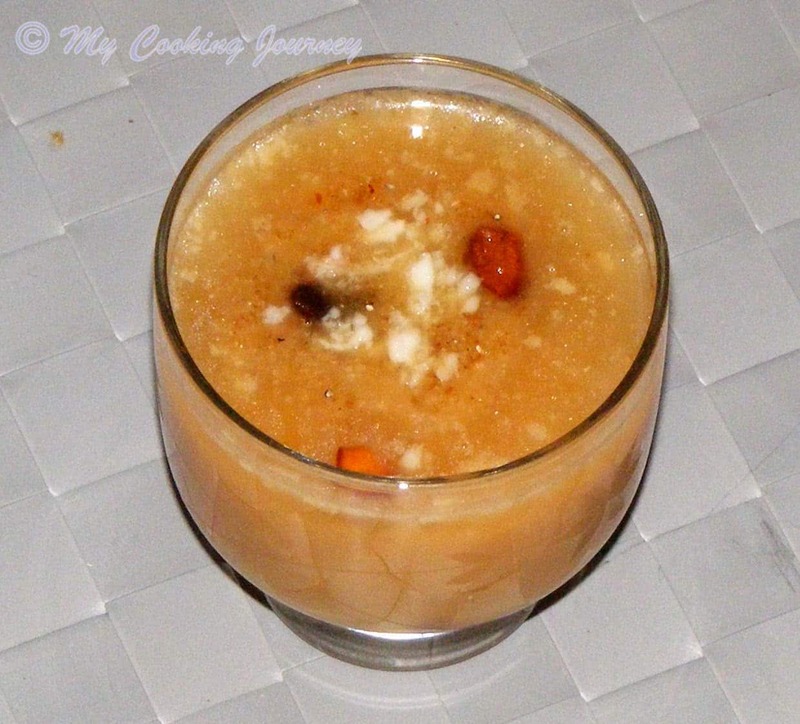 I already have the recipe for the paal payasam here in the blog. 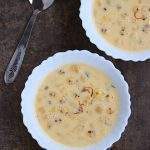 The other day, one of my very good friend, Ramya back from my college had a put a picture of her paal payasam and it looked delicious. 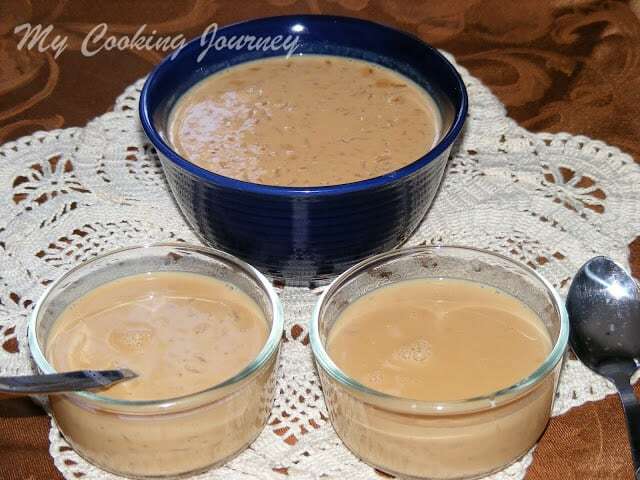 I ask her for the recipe and she had made the payasam by caramelizing the sugar. It was something new that I have never done. In fact I have never caramelized sugar before. 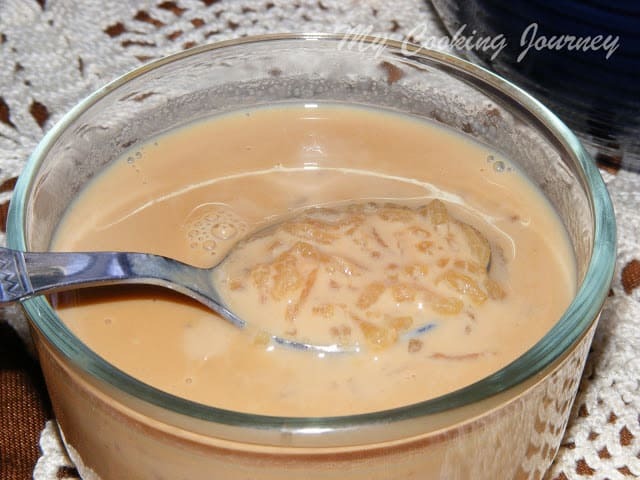 This was my first attempt and the payasam tasted wonderful. 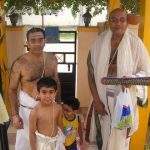 It bought back memories of my native, where my patti makes the payasam by letting it simmer for hours. Heat a heavy bottom pot or preferably a cooker for about 2 minutes. 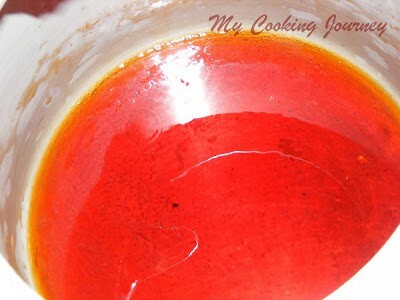 Once the cooker is hot, add about 3 tbsp of sugar into it. Let the sugar melt and caramelize. Do not add any water. Just add the sugar and then the heat would do the trick and melt the sugar down. You will notice that as the sugar melts it becomes nice and golden. Once all the sugar melts, add about ½ cup of water to it. When adding water, stand back and pour it in slowly as it might splatter. Now let the syrup come to a boil. To the boiling syrup add the milk and the washed rice. Close the cooker and let it cook in medium heat for one whistle. Then reduce the flame to simmer and let it cook further for 30 more minutes. 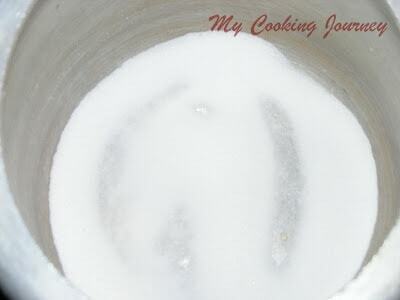 If you are making it in a pot, once the sugar caramelizes and you add the milk and the rice, transfer this to a vessel that would go into the cooker and proceed as described above. 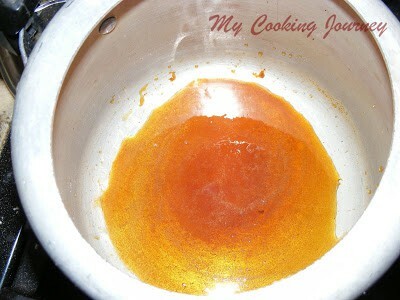 After the steam releases open the cooker and add the rest of the sugar. Mix it well and let it come to a boil. Fry the nuts and raisins in ghee, if using and add it to the payasam. Simmer for about 15 mins and serve either hot or cold. 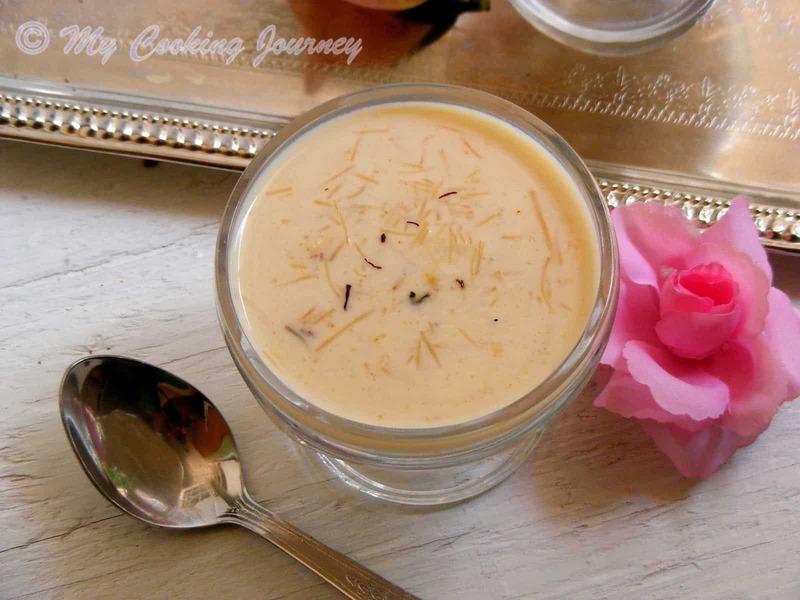 The flavor of the payasam was very different and distinct since we caramelized the sugar. 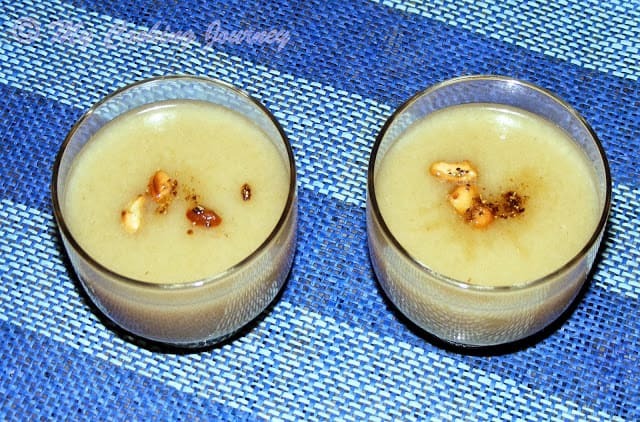 I do not add any other flavoring or garnish to paal payasam, since I like it as is. 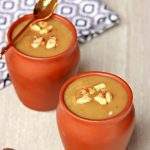 But if preferred, you could also add a pinch of cardamom powder and garnish it with nuts of your choice. 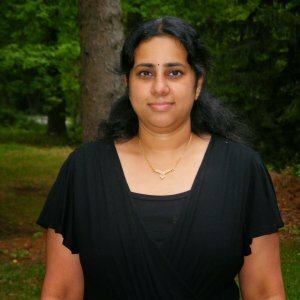 Thanks Ramya! It was indeed very delicious 🙂 Let me know how you liked it! 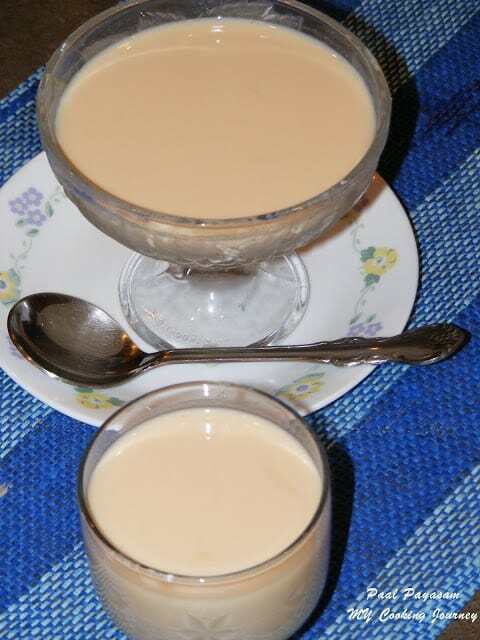 The colour of the Paal Payasam is very very nice. love the color of the kheer. 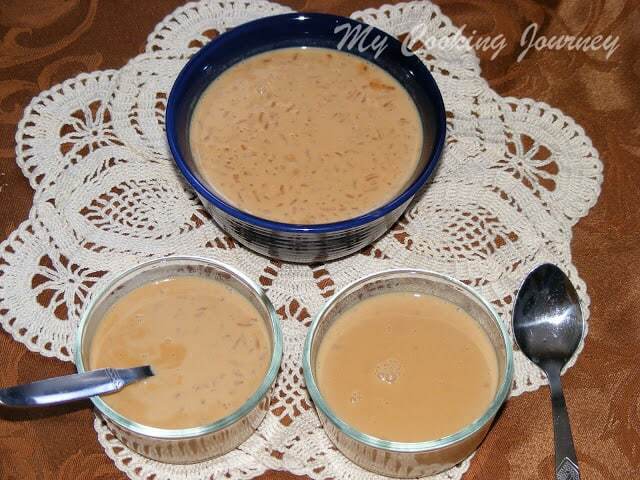 wow loving the payasam .looks so good and tempting Sandhya. 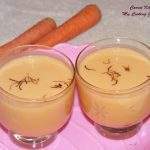 Caramelized sugar paayasam is wonderful idea Sandhya, yummy payasam. 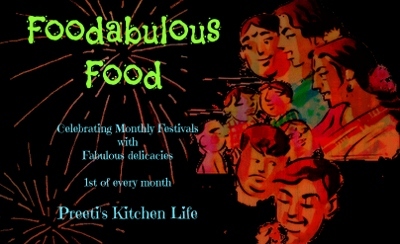 New to your blog, Glad to follow you !! Sandhya, looks yummy !! I like the color..it looks like the red rice payasam that is made in kerala. Will try the recipe for sure. Thanks for posting. 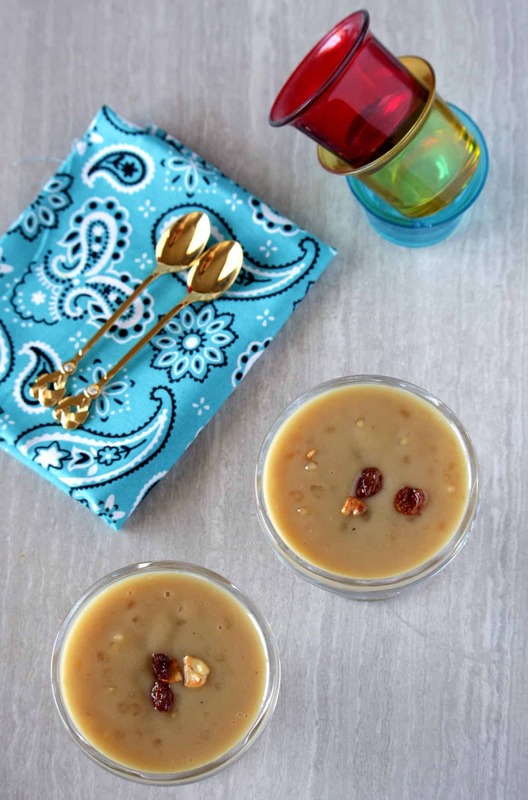 I like the color of the payasam .looks very inviting. 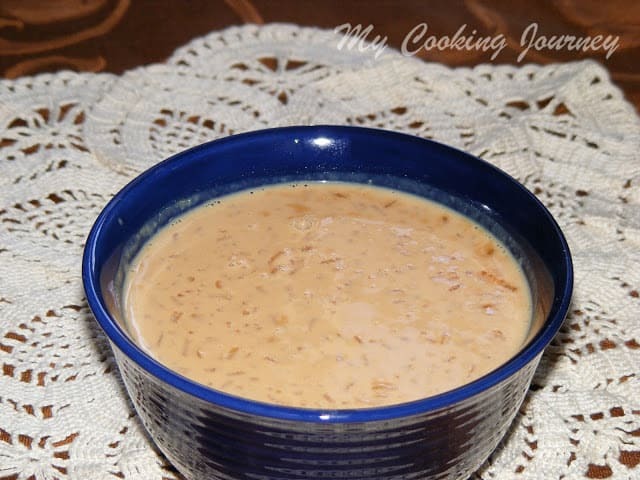 Very pleasing and irresitible payasam,love to have a huge bowl of it. Just feel like having it now. 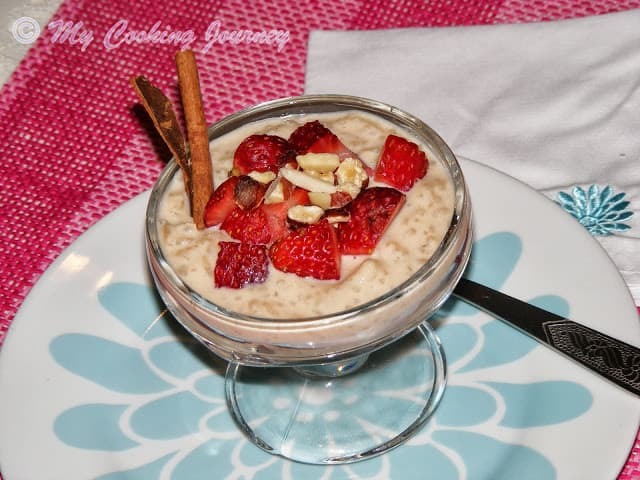 wow very new type of payasam…. very different from the standard ones!! !